"I would have sat beside him in the dressing room. He'd always walk in after training with blood pouring from his leg or head." 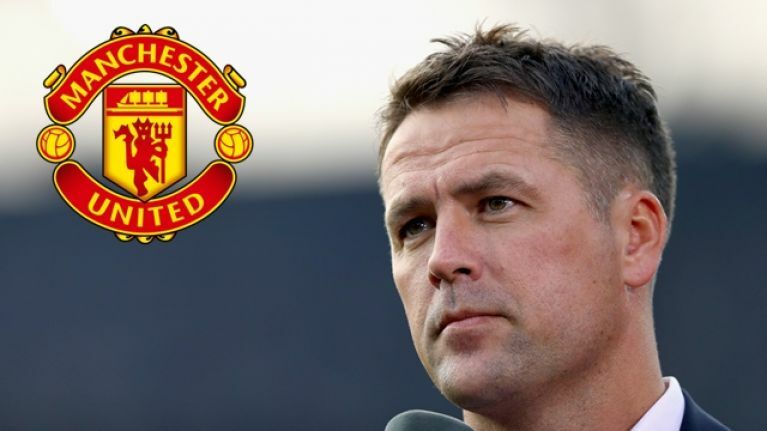 Michael Owen has been speaking about the toughest footballer he played alongside at Old Trafford, and unsurprisingly it is former Manchester United captain Nemanja Vidic. From 2006 to 2014, the Serbian defender starred for United and he was the bedrock of Alex Ferguson's last great team. Vidic made 300 appearances for the Red Devils and helped them to win five Premier League titles, three League Cups, the Champions League and the Club World Cup. His defensive partnership with Rio Ferdinand remains one of the best in Premier League history. In the 2007/08 Premier League season, Ferguson's side conceded just 22 goals on the way to winning the title and just 24 the following season. Alongside Gary Neville, Patrice Evra and Edwin van der Sar, Ferdinand and Vidic provided the solid base for talents such as Cristiano Ronaldo, Carlos Tevez and Wayne Rooney to flourish. Owen played alongside Vidic for United between 2009 and 2012, and has provided an insight into how the Serbian defender was off the pitch. "He trained exactly as he played," Owen told SportsJOE. "I would have sat beside him in the dressing room. He'd always walk in after training with blood pouring from his leg or head. He was full throttle all the time. He'd be covered in cuts and bruises. It's got to be part of your D.N.A - that need to win - and Nemanja had that. If we lost, he'd storm in and crash down beside me. I'd feel the steam coming out of his ears." Owen also said that the rest of the United squad were as fiercely competitive as Vidic, but that Ferguson knew how and when to cool things down if it became too heated in training. "The biggest thing that I noticed as a 'Wow' moment was that each and every five-a-side would go to its boiling point," the former Liverpool and England striker said. "If Sir Alex let it go for five more minutes, it'd all kick off. But he'd call an end just as it was getting heated. They lived it. It was part of them." 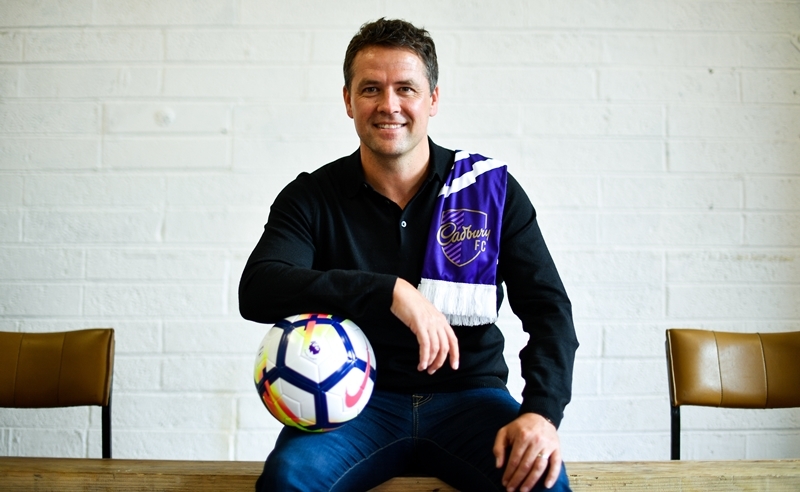 Owen was in Dublin on Sunday to attend an exclusive event hosted by Cadbury, ‘Official Snack Partner’ to the Premier League. Hosted in The Chocolate Factory, Owen was joined by Supervalu and Centra competition winners from all over the country as they enjoyed a meet and greet with the football legend along with a questions and answers session and enjoyed a live Premier League game. The 2017/18 season marked the first year of Cadbury’s three-year partnership.